The postal boxes that used to be at the corner of Wilson Blvd. and N. Lynn St. have been removed. 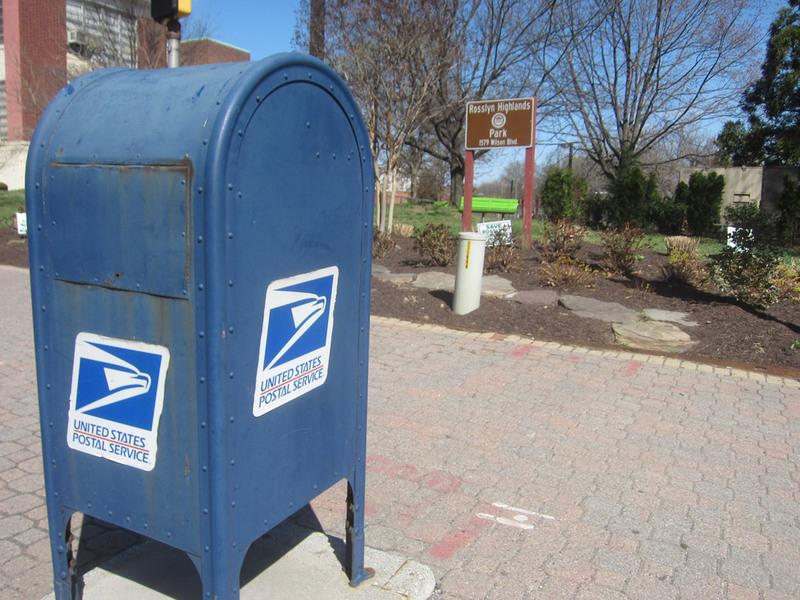 With the completion of construction in front of Rosslyn's beloved Artisphere, the postal box has returned to that location. A postal box is also right in front of Rosslyn's Highland Park. If you have to get a letter or bill out immediately, these are your go-to locations in Rosslyn. A great Longboards resource for a beginners & getting more information from the Best Atom Longboards .